Please note: Paid-up SFNS members get a small discount when buying film tickets. Look for an email with the subject, “Devour! 2016 – Your Discount Code” in your inbox. 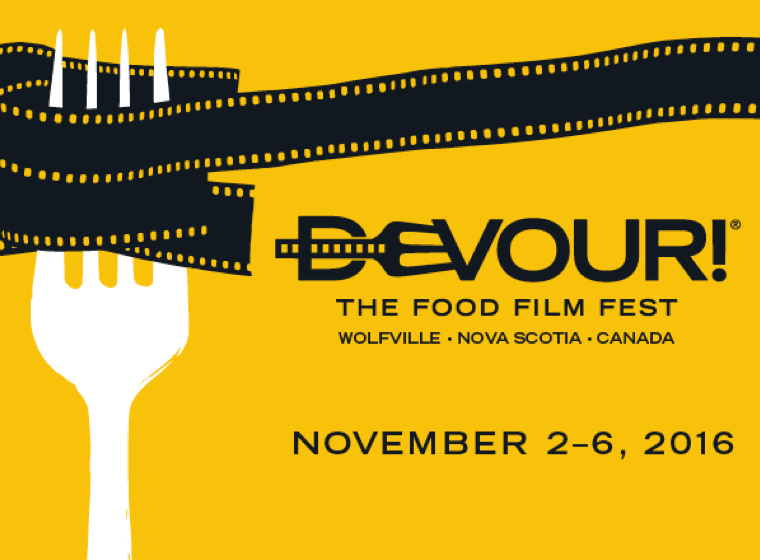 For information on all other events and to get your tickets, visit the Devour! website.